4th of July is around the corner and it is time to show your patriotism in all possible ways! 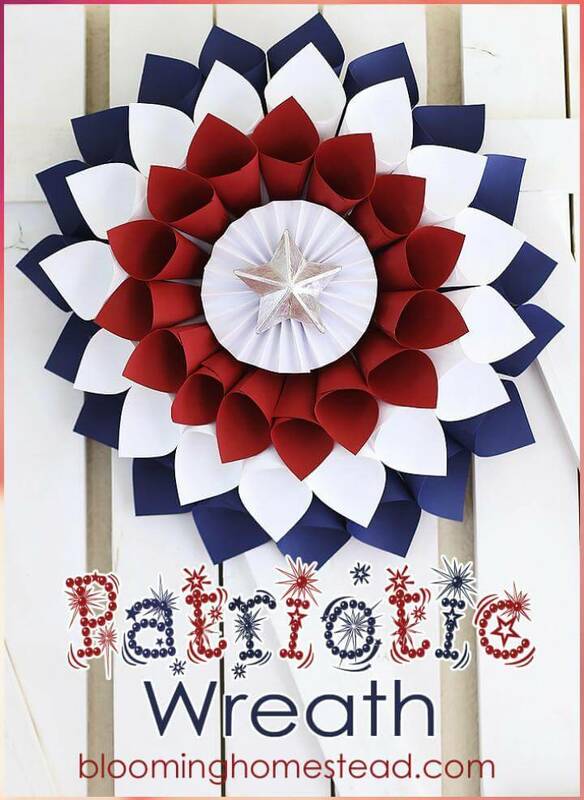 To celebrate the independence is truly a great bliss and we are here to show you that how you can use your crafting skills and creative mind for amazing 4th July treats, wreaths, decorations and gifts! 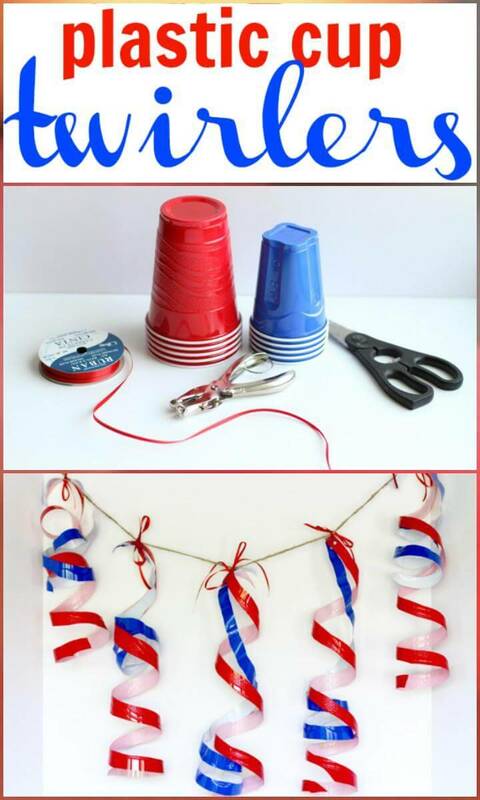 Double up the Independence Day celebration or Fourth of July fun with these 30 DIY 4th July Decorations or Patriotic decor projects which are too creative and smart to win a heart of any country lover! It is the time to see the red, blue and white everywhere with a combination of stars and stripes honoring the country! These fourth of July decor ideas and projects will give your all the amazing options to do that smartly and brilliantly without causing a big load in your pocket or wallet! 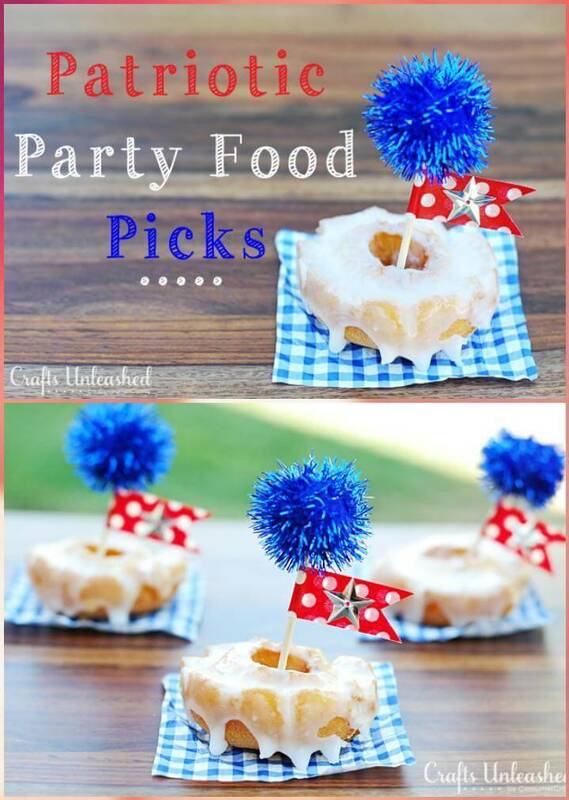 This list of craft ideas for bringing you all the creative sense about how to get your home, surroundings and even the party dessert table in perfect patriotic theme! 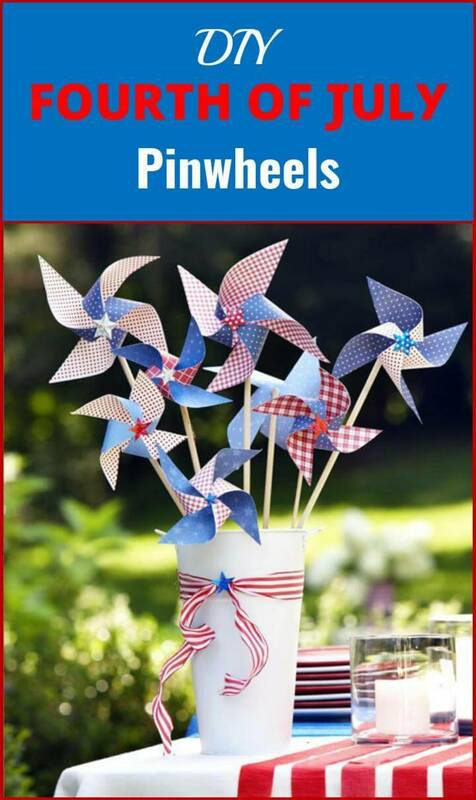 Make the beautiful banners and buntings at home and also amaze the party members with amazing patriotic recipes on the party dessert table, the given brownie flag recipe, patriotic lollipop centerpiece, and patriotic food picks are great examples! Repurpose the old Mason jar and give them a country flag monogram and use them as a patriotic lights or lanterns with candles or battery operated lights in them! Make the patriotic wreath with straws and stars selected in matching country flag colors and also make a patriotic front door basket for a warm welcome of 4th July! Not only boosting up your creativity for the DIY decor projects, this freedom holiday gives a golden chance to merge deep with the family too, especially with the kids. There are many patriotic projects that would happily involve the kids in their crafting and thus be making them understand the value of this day more. You can also make a dart game with flag colored balloons for the kids to double up the fun of the independence day celebrations. Or you can plan fun family picnics to the nearby lakes and parks with the flag inspired picnic mat to elevate the fun factor and also keeping in contact the patriotic theme. So all these amazing diy decor ideas and projects are resting right below with detailed links, to let you know the tutorials and directions of each so that you can handle them easily at home.